Bayer Hellas through its participation in the “Startup Your Life” event, which was aiming in highlighting the particular importance there is in risk taking concerning the success of every new entrepreneur, had the opportunity to highlight the key role of youth entrepreneurship for the company, by presenting the extensive Open Innovation program that it is implementing. The event, which took place at the Conference Hall of the University of Piraeus, was an initiative of AIESEC, which is concerned to be the largest non-governmental student organization in the world. 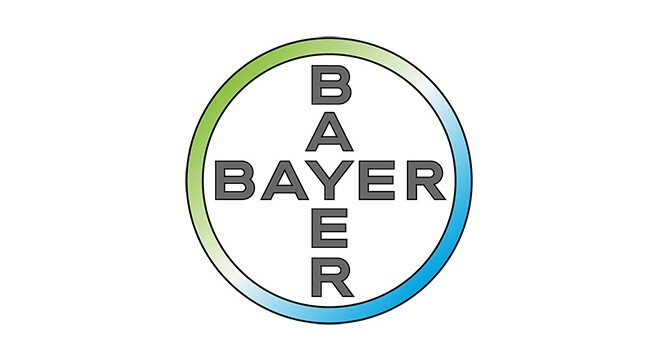 As mentioned by Bayer Hellas, each of the 8 individual Open Innovation programs provides not only financial support but also the know-how of senior executives of the company from different departments. At the same time, Bayer Hellas announced its commitment to support with 5 scholarships the AIESEC Global Entrepreneur Program, which aims to offer 5 young people, under the age of 30 years, with the proper experience to gain professional experience abroad in order to strengthen their professional experience with tools that will make them useful in every professional step.